When humanity was scattered abroad and the various cultures evolved, the practice of true and false worship arose and has been a controversial issue ever since. However, God has not left us to blindly wander along wondering how to worship Him. To ascertain how the God who created the heavens and the earth, the sea and all that in them is wants to be worshiped, we will examine the original, authentic way of worship in heaven via the snapshots revealed in Holy Writ–the three attributes of worship in heaven, the behavior, the musical instruments and the singing, and the warnings against and consequences of false worship. Thus, by following these principles, all nations, kindreds, tongues, peoples, and cultures can worship God on earth as they will one day worship Him in heaven. Eurydice V. Osterman is a published author and composer whose works have been read and performed around the world, including Composer’s “Voice Fifteen Minutes of Fame.” She is a Fulbright Scholar, and is the author of the books, What God Says About Music and Worship: From Praise Him to Praise Hymn. Dr. Osterman earned both the Bachelor and Master of Music degrees from Andrews University in Berrien Springs, Michigan in Music Education, and the Doctor of Musical Arts degree in Composition from The University of Alabama in Tuscaloosa, studying with the late Harry Phillips. 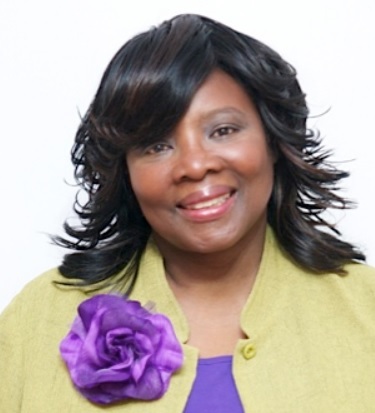 She recently retired from Oakwood University where she served as full professor of music, former chair, and director of the College Choir and Aeolians. She also served as chair or the Department of Music at Northern Caribbean University in Jamaica. Dr. Osterman has conducted music seminars throughout the United States, Europe, the Caribbean, South America, and Africa. 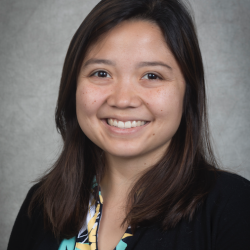 She is the recipient of many awards and holds membership in several professional organizations, including Phi Kappa Lambda, a national honor society. In present society we tend to look at relationships as objects through the filter of today’s media. We hear the drum beat of the of societal mores and political correctness. We are directed to seek what is new and what is fresh. But God our Creator sees relationships from a different perspective and wants you to see and hear from His point of view. 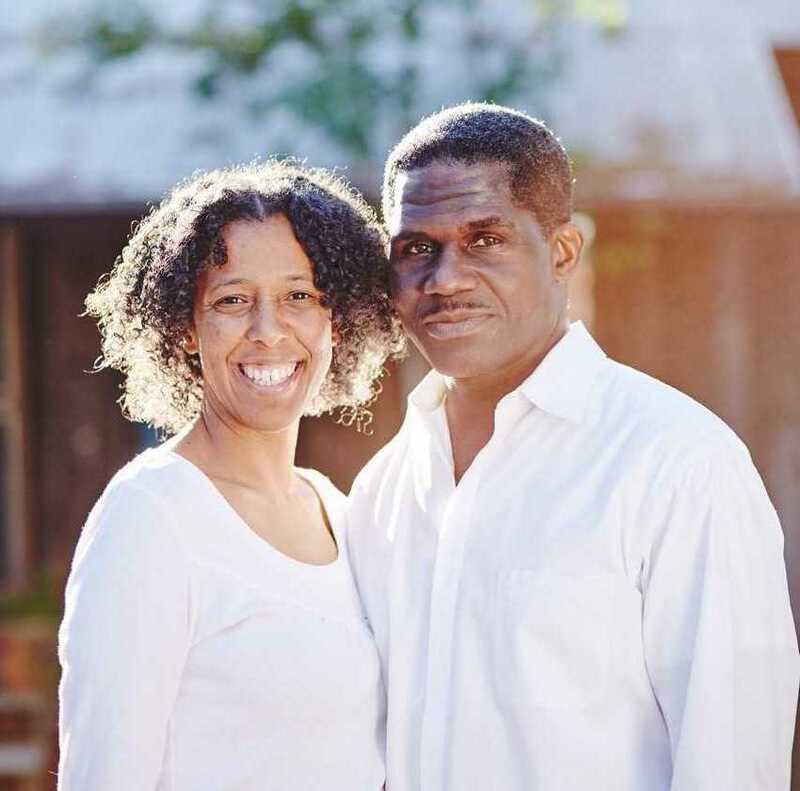 Rodney and Joan McClellan have been in a love relationship for thirty-two years, a Christ-centered one for about twenty-three, and married for twenty-seven. Rodney is the strong silent type and Joan, effervescent…rarely silent. They have experienced sweet highs and dreadful lows, trial and error, doing things wrong and doing things right, two great kids, a dog and a forever love to show-all by the grace of God. Rodney and Joan are “servants of God and friends of people”. They are engaging, real, open and purposed to practically live the Word Life. Have you felt like something wasn’t quite “working” in your connection with God? Ever wanted to have quality devotions? Maybe reading the Bible has seemed a bit dry or you struggle to hear God speaking to you personally. If so, then this seminar is for you! This session will look at how to creatively connect during your devotions and experience personal communication with God that goes beyond the ceiling. If you’ve ever wondered how to have quality devotional Bible studies, this session is for you! Find out how to study the Bible in a way that your relationship with God comes alive. 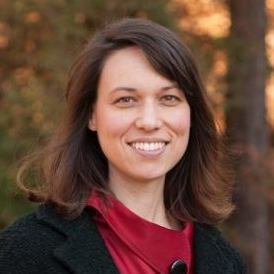 Michelle Doucoumes serves as an assistant professor of business at Southern Adventist University where she also coordinates the Institute for Ethical Leadership and teaches for the SALT (Soul-winning and Leadership Training) program. Michelle believes that because Jesus has been so merciful to her, the best thing she can do is help others to also get to know a personal God. Outside of work, Michelle co-hosts a television series for 18-30 year-olds on 3ABN called “Raw Questions, Relevant Answers,” and she loves traveling and getting outside into beautiful nature. Janelle Dietrich is a Hawaii local girl who has been to the center of the earth (literally). During college, Janelle sailed around the world seeking “something more” only to find her greatest joy was found in a personal relationship with Jesus. Janelle currently works as the Applications Manager at Southern Adventist University and also worked in full time ministry for several years as the Outreach Coordinator for the SALT (Soul-winning And Leadership Training) program at Southern. She and her husband, Josh, currently reside in Chattanooga, Tennessee with their dog, Cody, and two cats, Tommy & Jerry.